The unique smc PENTAX-FA 43mm F1.9 Limited lens is close to perfect in terms of focal length. Its natural perspective of subjects is ideal for flattering portraits as well as everyday use including traveling, and hiking. 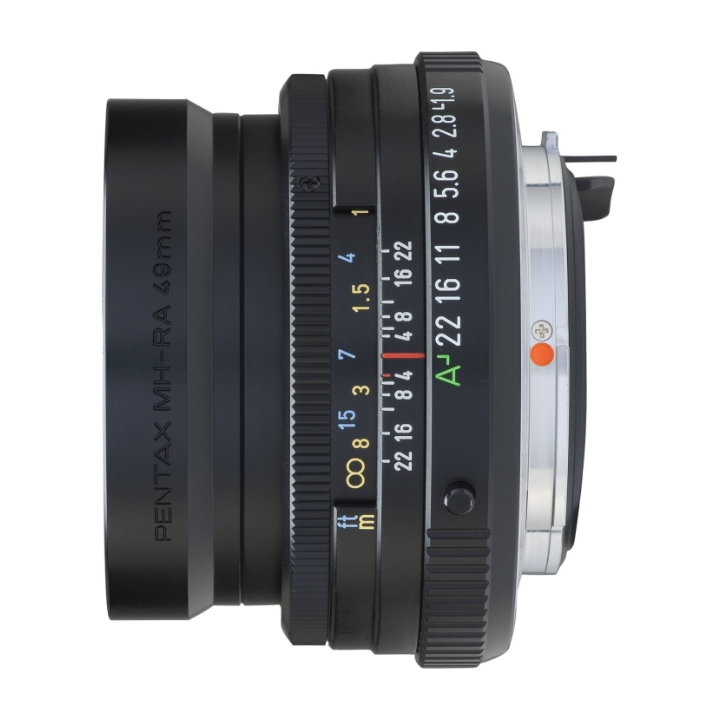 Like every PENTAX lens, the smc FA 43mm F1.9 lens features our acclaimed smc multi-layer coating to lower surface reflection, reduce ultraviolet rays, and deliver clear, high-contrast images. This high-performance lens has a ghostless coating and uses high-refraction glass lenses extravagantly for delivering superior delineation performance up to usage limits. The lens has a brightness of F1.9, sharp imaging with abundant gradations, closeup shooting capabilities up to a minimum of 0.45m, and an 8-blade iris aperture for natural, soft out-of-focus (bokeh) effect for features that could only be found in a high-performance single focal point lens. The body uses a machined aluminum material for an elegant feel. With an angle of view and perspective similar to the human eye, the smc PENTAX-FA 43mm F/1.9 is incredibly fast and offers outstanding depth of field control. It’s versatile enough for all types of subjects in all types of lighting conditions. 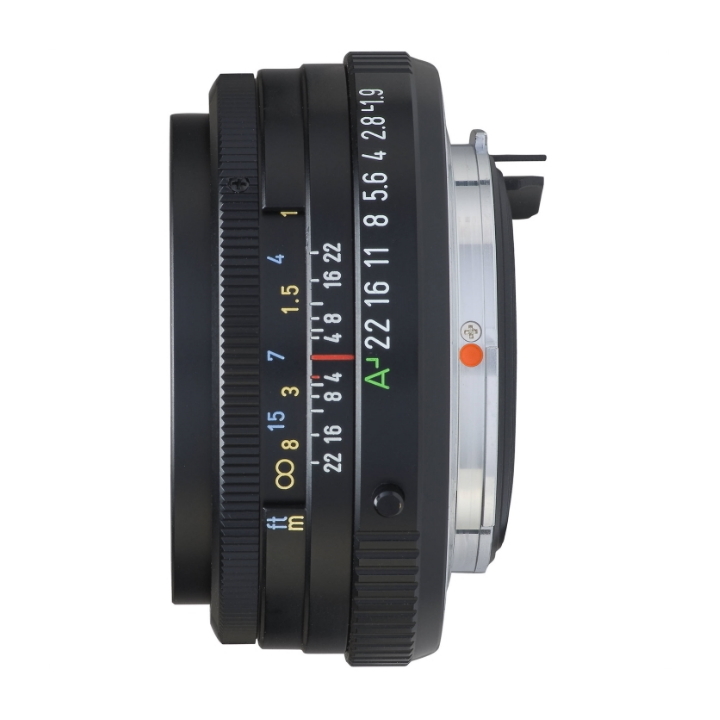 A prime standard lens; ideal for portrait, still-life, or low light photography. The focal length is equivalent to 75mm in the 35mm format. Features the acclaimed PENTAX smc multi-layer coating to lower surface reflection, reduce ultraviolet rays and deliver clear, high-contrast images. 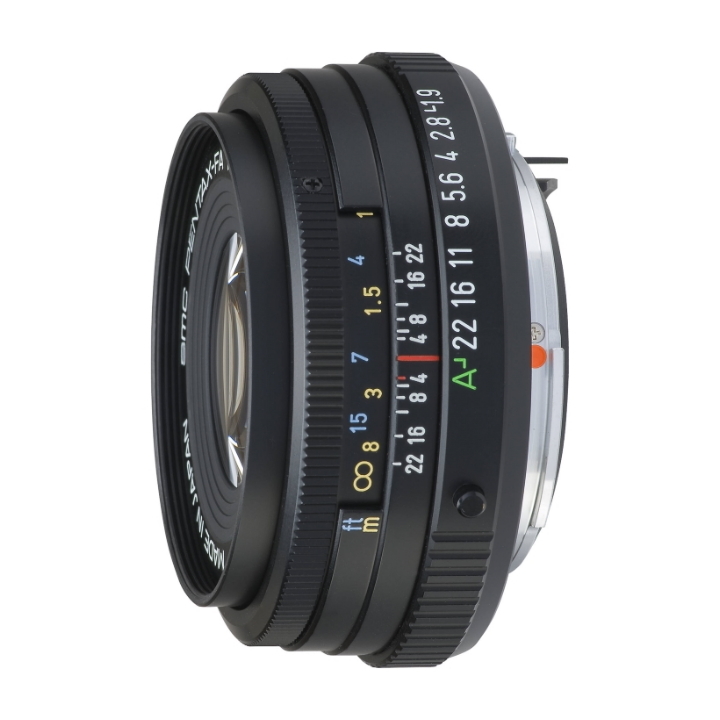 Its fast f/1.9 aperture offers outstanding depth of field control in all types of lighting conditions. Developed for PENTAX film SLR cameras, however full-frame optics are also compatible with PENTAX digital SLR cameras.